The security agencies are baffled by continuous sightings of twin unidentified luminous objects in the Ladakh region of Jammu and Kashmir, in an area along the India-China border. The mystery has deepened after the border-guarding troops deployed in Thakung, near Pangong Tso Lake, first sighted “unidentified flying objects” late last year. It was suspected to be Chinese UAVs snooping on the Indian side. With China outrightly denying any knowledge of the objects and the DRDO failing to provide a clear picture, the Centre has roped in the Indian Institute of Astrophysics to study the mysterious objects. Interestingly, the special team of scientists has submitted its report to the Union home ministry saying these appear to be “celestial bodies”. The security agencies, however, are not buying the argument and want a deeper probe. “The matter was raised with China during flag meetings where they denied any knowledge and suggested we shoot them down. But that is not possible as these objects are very high up in the sky,” a top government official said on condition of anonymity. A special team of MHA and MoD officials also visited the region last month to debrief troops. 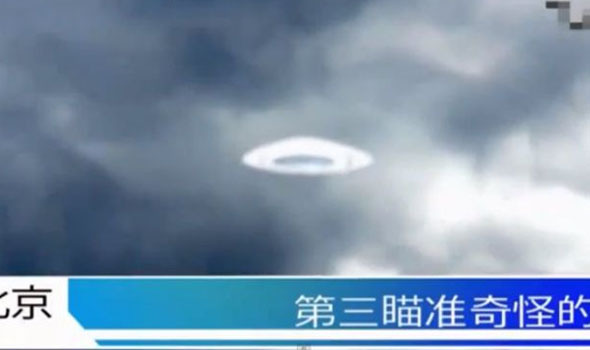 Reports indicated these yellow spheres were rising up on the horizon from the Chinese side, gliding across the sky for three to four hours before disappearing. The DRDO, after studying the matter, said these objects are too far above for their technology to precisely decipher their nature. Worried, the MHA then asked the Indian Institute of Astrophysics to give a precise assessment of these objects. The astrophysics institute has now said these objects are stationary and resemble celestial bodies. The reason why they are visible so clearly at that axis is because of the terrain and topography, it has said in its report shared with the MHA and MoD. However, the IIA has also sought more time to conduct further studies to “conclusively” solve the mystery. The report will now be sent to the China Study Group, the country’s apex body on Sino-Indian border disputes.